Karnataka government is tackling its traffic problem in a way that is done in developed countries. A proposal is made by Karnataka Govt. to avoid a high number of illegal roadside parkings thereby causing traffic jams in small roads and chocking city roads. The proposal says that you have to prove there’s adequate parking space before you register a vehicle. Vehicle buyers must obtain a no-objection certificate from the municipal corporation that they have enough space to park vehicles. This proposal is drafted by DIG and commissioner of Road safety and Traffic, D Roopa. The government of Karnataka has already passed this bill last year in Lok Sabha and the govt now wants to include this in the Motor Vehicles Amendment Bill, that will be taken care by Rajya Sabha. The DIG and commissioner know that illegal and on-road parking is a major reason leading to chocking of city roads. If this bill gets passed by Rajya Sabha as planned, the result will be a reduction in city’s traffic and parking woes. It is really difficult to implement this proposal as the transport department only registers vehicles and municipal corporation handles the parking problems. To connect both of these parties will be a tough job before implementation of the proposal. How it works in many major cities worldwide? 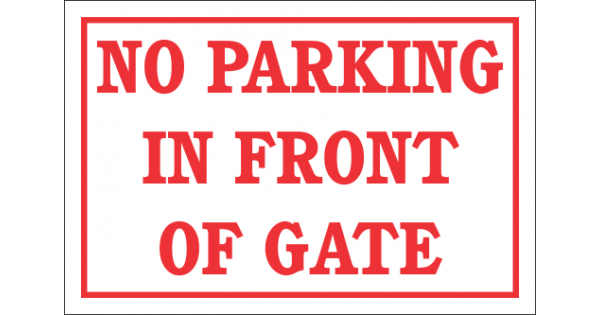 Many major cities in worldwide have such parking and registration restrictions. 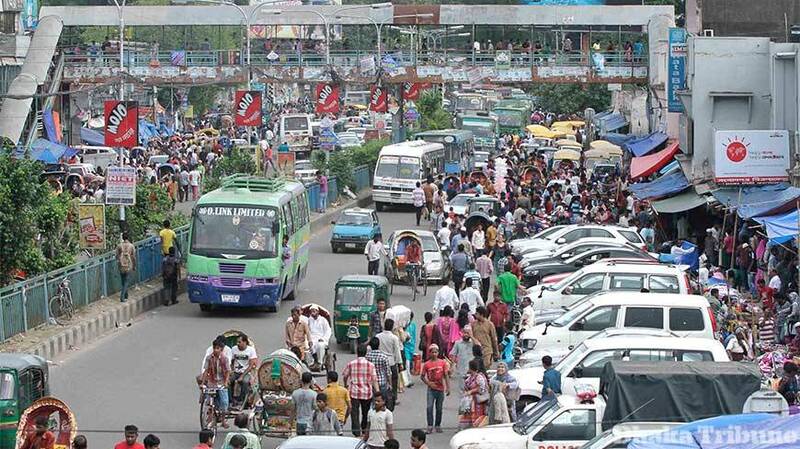 Coupled with a wide network of public transport and heavy charges on parking on public roads will help to free up some space and reduce traffic. A new rule of parking space should be compulsory for all newly constructed homes should also come with this bill. There is no clear idea as of now about all those homes which do not have parking space at all. If this bill gets passed, does this means that homes that don’t have parking space will not be able to buy the vehicle at all? Or there will be a heavy charge for parking on road outside your home? We will come up with another article with all these questions answered as soon as Rajya Sabha passes this bill.